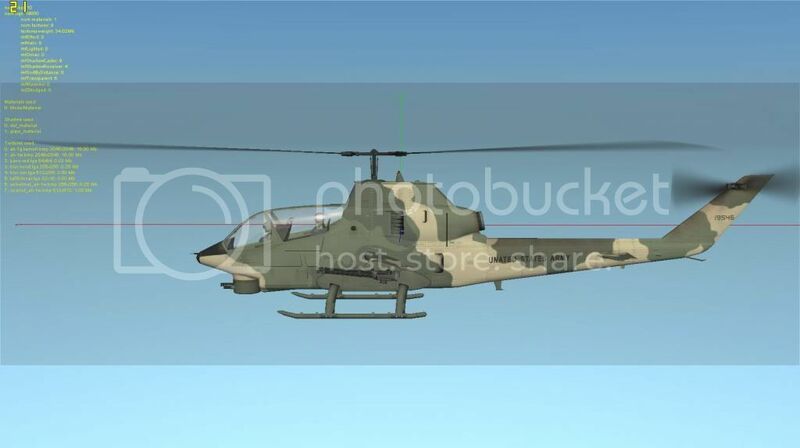 AH-1 cobra was announced recently in a podcast, by wags, if i remember well. Could it be possible that Belsimtek will be handling that baby thanks to their licence ? this is the case and will be. Last edited by Silver_Dragon; 03/04/13 10:40 AM. 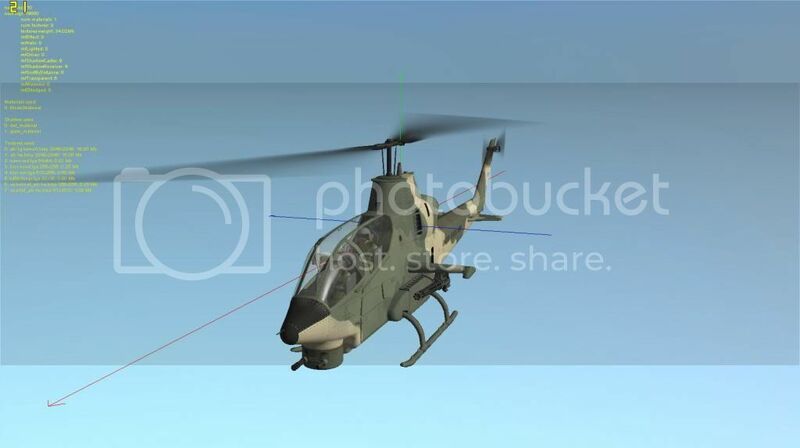 Perfectly logical to make the AH-1 after the UH-1. Of course, it's just the G, again a disappointment to those who'd like a Whiskey I'm sure, but it's the sibling to the 1H. so we can't fire hellfires from this platform?? Last edited by Longbow fanatic; 03/04/13 03:01 PM. Why do people think flight sims are nerdy??? "It takes forever +/- 2 weeks for the A-10 to get anywhere significant..."
"Ha! If it gets him on the deck its a start!" "What people like and what critics praise are rarely the same thing. 'Critic' is just another one of those unnecessary, overpaid, parasitic jobs that the human race has churned out so that clever slackers won't have to actually get a real job and possibly soil their hands." AH-1G never had Hellfire support, no. Rockets and guns. and Exhaust that simply says "Hey, Shoot me with an Ground Based IR Missile platform"
If a 1F comes out it's mine. yeah, cuz im tired of the BF3 Viper. Oh I wish. OOOH I WISH! And an A-6A Intruder, since we're at it. Don't wrap it, I'll drive it home. never heard of this Unated States. Maybe they're trying to avoid Lgael Tourbles. Nah - it's what it will be called after the UN takes over. "Pacifism is a shifty doctrine under which a man accepts the benefits of the social group without being willing to pay - and claims a halo for his dishonesty." The average naval aviator, despite the sometimes swaggering exterior, is very much capable of such feelings as love, affection, intimacy, and caring. These feelings just don't involve anyone else.